Movie and TV shows are some of the best medium for people to enjoy as well as release their stress but do we know what makes the movie interesting and nice to watch? Of course the answer of that is the actors and actresses who are in the movie. Being an actor and actress is one of the jobs that people can do to be famous. Beside than the good popularity they got, actors and actresses can also be paid in high amount. Check out these are some highest-paid actors and actresses in the world. George Clooney is 57 years old actor with $239 Million as his income which makes him in the first rank of highest-paid actors. He played an important role in more than 40 movies and TV shows. Some of it are Tomorrowland, RoseAnne, and Gravity. While Scarlet Johansson is in the first rank of highest-paid actress in the world with $40.5 Million. She started to be an actress since she was a child. 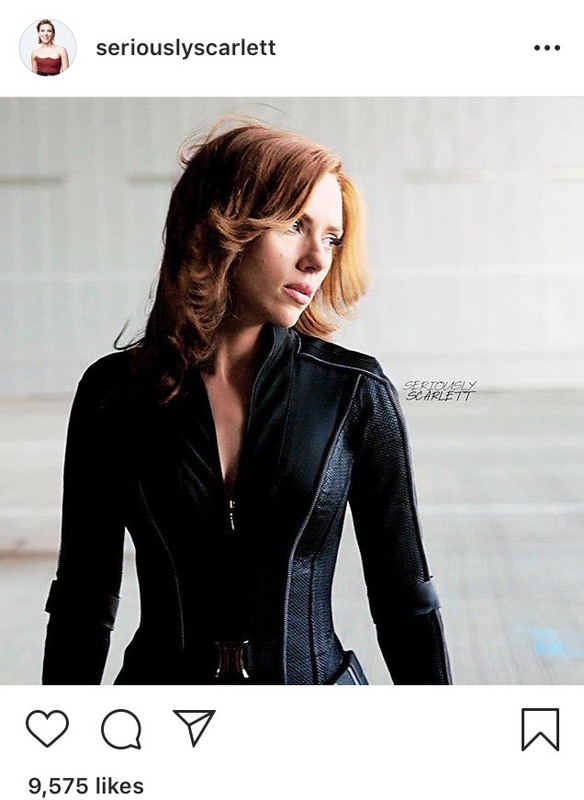 Johansson also played an important role in Avengers as Black Widow. Dwayne Johnson or The Rock is the second highest-paid actor with $124 Million. Back to old day, The Rock is also a professional wrestler. Jumanji, Skyscraper and Rampage are some of the movies that he starred in. The second rank of highest-paid actress with $28 Million goes to Angeline Jolie. She starred in a film with her father when she was a kid and since that she doesn’t stop acting. 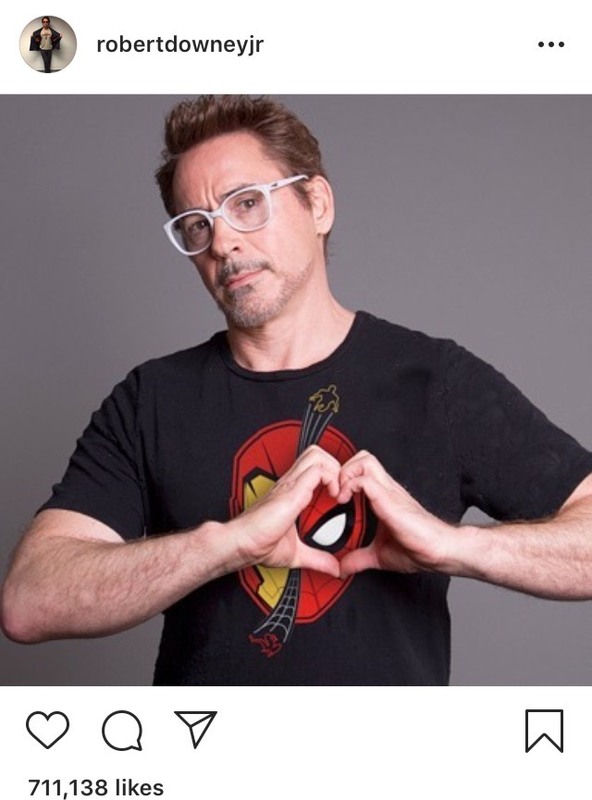 Robert Downey Jr starred as Iron Man which is one of the Avengers. His income is $81 Million making him the third highest-paid actor in the world. The American Actress who makes herself as the third highest-paid actor in the world with $19.5 Million is Jennifer Aniston. She starred in more than 45 movies and TV shows such as Dumplin’, Friends and Horrible Bosses. Became more famous as he starred as Thor, Chris Hemsworth is also listed as highest-paid actor in the world with $64.5 Million. While Jennifer Lawrence is the fourth highest-paid actress with $18 Million. She played a role as Katniss Everdeen in Hunger Games film. Jackie Chan is 64 years old Hong Kong actor with $45.5 Million as his income. He starred in more than 100 films since 1960. 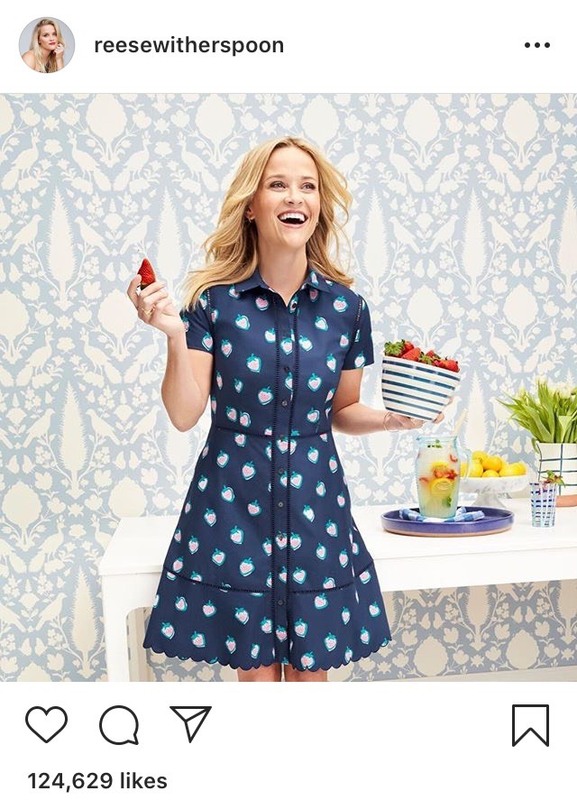 While Reese Witherspoon is te fifth highest-paid actress in the world with $16.5 Million. Now, Witherspoon has her own TV show which is Shine With Reese. So,what do you guys think about the world’s highest-paid actors and actresses? Do comment below!